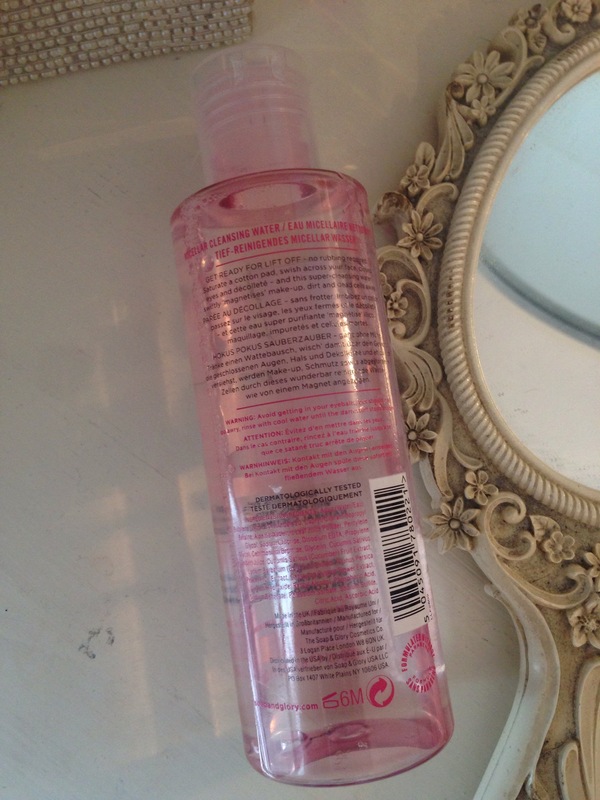 Dubbed “miracle water” I needed a new cleanser and as I like the freshness of a toner thought I’d give this a try. It claims to remove ALL make-up including the most stubborn mascara in one “no rubbing required” swish of a well saturated cotton wool ball. It also removes dirt and impurities in one clean sweep. There is no-need-to-rinse, it’s oil-free and non-drying, a complete face and eye-makeup-removing marvel is surely the smart-girl’s way to get skin super clean. D.CLOG™ WATER – micellar cleansing technology swiftly ‘magnetises’ make-up, dirt and dead cells away. GO-JUICE™ – with vitamins A and C rich peach and goji berry extracts to help soften skin. Cool cucumber waterjuice – refreshes and revitalises. Botanical cornflower extract – calms the delicate eye area. Aloe vera leaf juice – marvellously soothing and moisturising. I’ve been using this for four weeks and have been impressed with its performance. It removes every last scrap of make up without giving me panda eyes, leaving my skin feeling clean, non oily, fresh and does not dry out my skin. 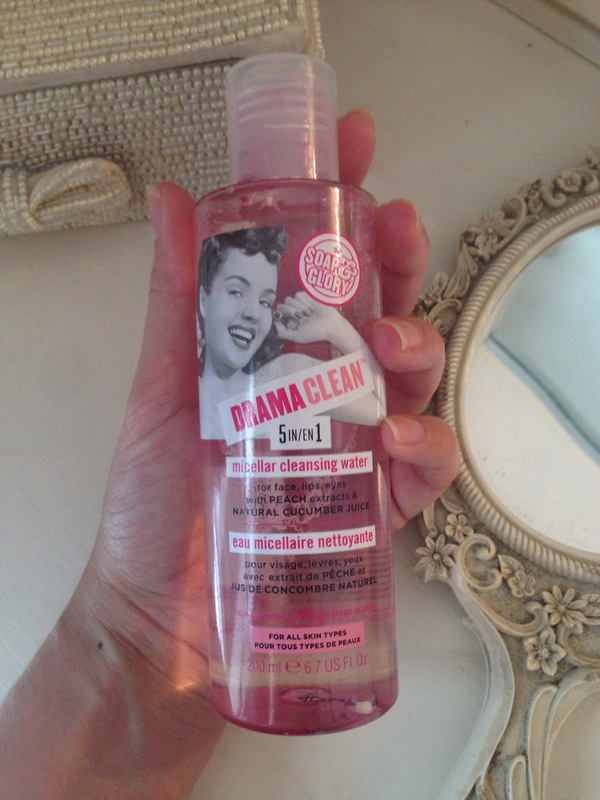 I always use this after I’ve washed my face, I use Soap and Glory’s Face Soap & Clarity which I posted about back in 2011 read here. 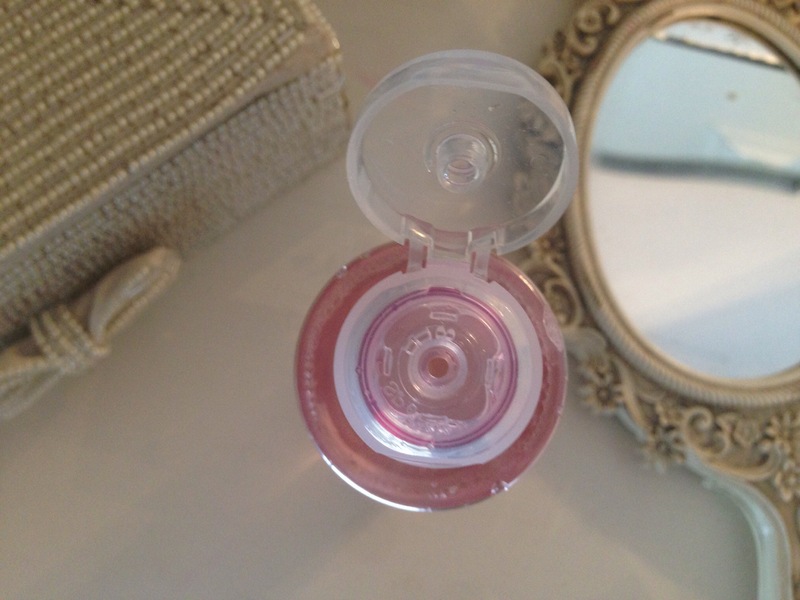 The flip lid is easy to use when you are in a rush, quickly snapping it shut to prevent any spillage, and just the right amount can be applied to your cotton wool ball/pad without it flooding out. The liquid is clear but looks oh so pretty on my dressing table in it’s pink tinted container keeping in line with Soap & Glorys design. The smell I wasn’t too keen on, I love the freshness of cucumber and the sweetness of ripe peach but together!?! At least it’s very subtle and not over powering so I’ve gotten used to it and actually don’t mind it now. My conclusion is that I’m enjoying this product, it does what it claims to do, I haven’t suffered any dry or oily patches while using it and it leaves my skin feeling smooth. At £6 for 200ml I’m quite likely to re-purchase when it’s finished. 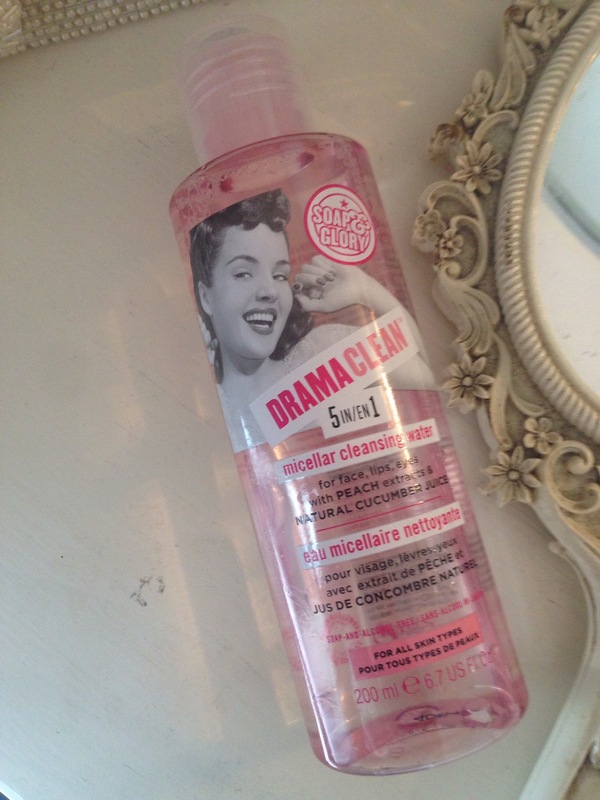 Check out Soap and Glory here.